To help you with the installation of 3D panels on the wall, we prepared step-by-step instructions which you can find on the page Instructions. Also, 3D panel installation instructions are delivered with every panel. 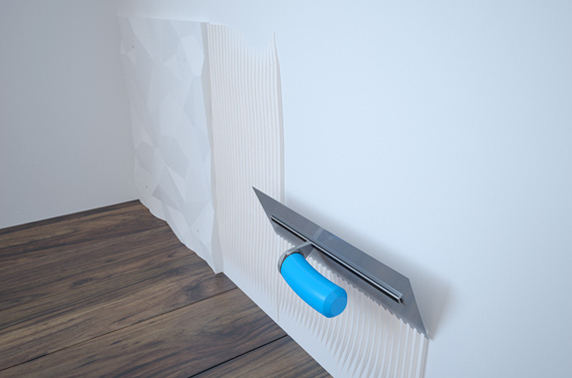 The following tools are necessary for 3D panel installation on the wall: drill bit with countersink, trowel, Japanese trowel, gypsum-based adhesive, fine spackling paste, spirit level, paint gun, paint roller, battery-operated drill-screwdriver, sand paper (granulation 180-240), screws and dowels.